My Scraproom: Be On The Lookout! I should have it posted no later than tomorrow. 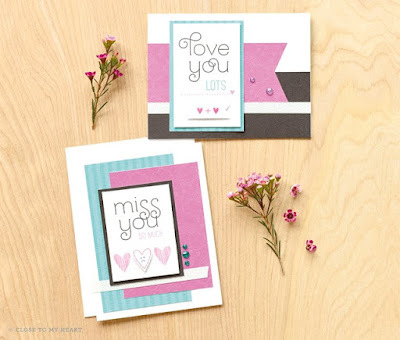 This is a great set of cards for sending to loved ones you are away or sticking a note in a lunchbox or care package for a college student. I hope you are having a great Mother's Day!